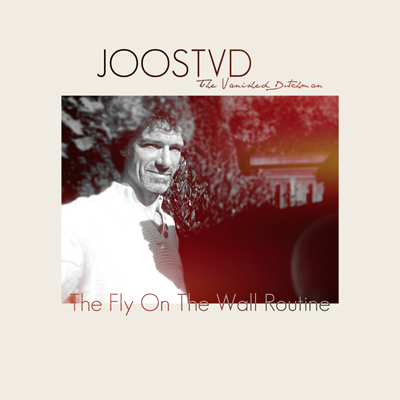 Joost The Vanished Dutchman is, as you might have guessed, from The Netherlands. "Behave" is from the brand new album "The Fly On The Wall Routine", release 30th april 2019. My 15th digital release since 2005, marks my 40th year as a songwriter. No, I won’t look back though! I just follow my instincts and compose. And the results you can hear in these 12 songs. I always try to find the right hook or melody- whatever style- that tickles, surprises and motivates me to have them fit into a new album. I embrace all kinds of music in my own subjective way. There’s often an hypnotic groove and chords that oozes jazz, latin, funk, R&B spiced with a goofy ironic slapstick humour. I’ve got a lot of more ideas and that helps me even more to become selective. Guess I’m a “Fly On The Wall”, the observer sucking it all up, whatever comes around that gives way to write about it. After a long, long ping-pong process (the details) of mixing and mastering that is. This was a very intense 3 months period, but I'm glad I didn't overrush things. These songs needed some breathing and I needed some distance from them once in a while. But now it's time I let you enjoy my new grooves. Yes, I've got a good, strong feeling about these songs. I think they are a upbeat, sinister, melancholy, desperate but overall fun bunch, just like me. I say YES to my new songs. 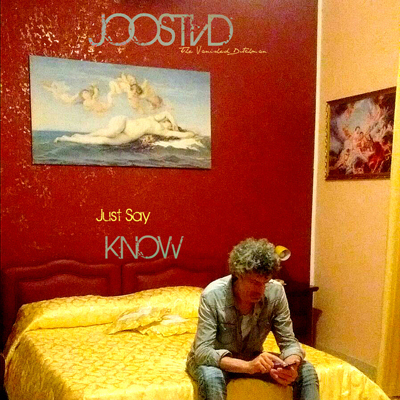 What about the title "Just say KNOW"
I already had this song (the promo-watch here: goo.gl/VX47jN) "Not Now". Well, just dare to say NO for once. I guess my father taught me long ago to say that. Zodiac freaks anywhere? Not necessary. Take Sagittarius, a word often used during those late flowery hipster sixties in a pretentious way. Wel in spanish it just sounds much cooler (saGITARio)! 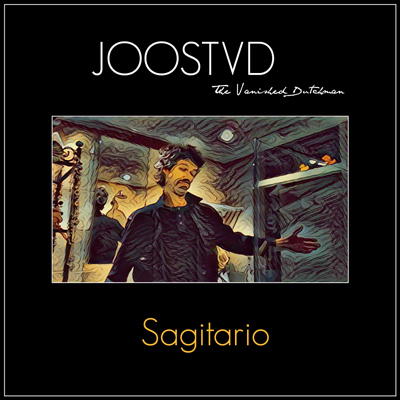 This 13th digital release has got all the flavours and temperament you can expect from the vanished sagittarius. He shoots 12 different and confident aimed arrows and it hurts so good! Read the lyrics. Laugh, cry, sing! Just blame him for the fun! In an upbeat way he'll seduces your body and mind. He may be painted (cover), there's no painted smile to be found up here.